Green Drinks with Green Umbrella is a monthly social gathering. The event is held in a different venue and hosted by a different action team or Green Umbrella partner each month. 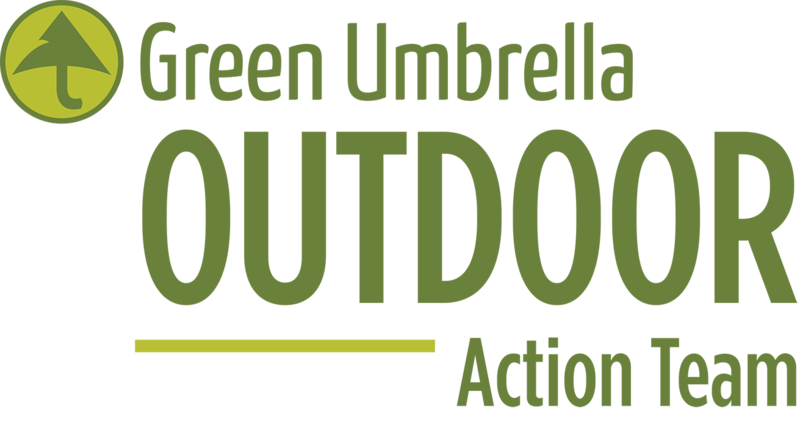 This month's Green Drinks is hosted by the Outdoor Action Team and will take place at Fibonacci Brewing in Mt. Healthy. This free event is open to anyone interested in environmental issues and getting involved in local sustainability initiatives. The fun starts at 5:30 pm with a cash bar and includes some great networking opportunities.